I've put together a great little list of things that would freshen up your wardrobe this season. You can use it as a packing list for now (or later), or keep it as a reminder of what you need to stock up on now that the days will begin to grow warmer. 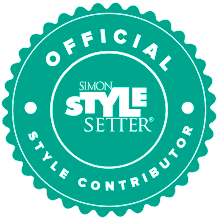 Either way, take a 2 minute va-cay and check out my latest Style Setter blog!